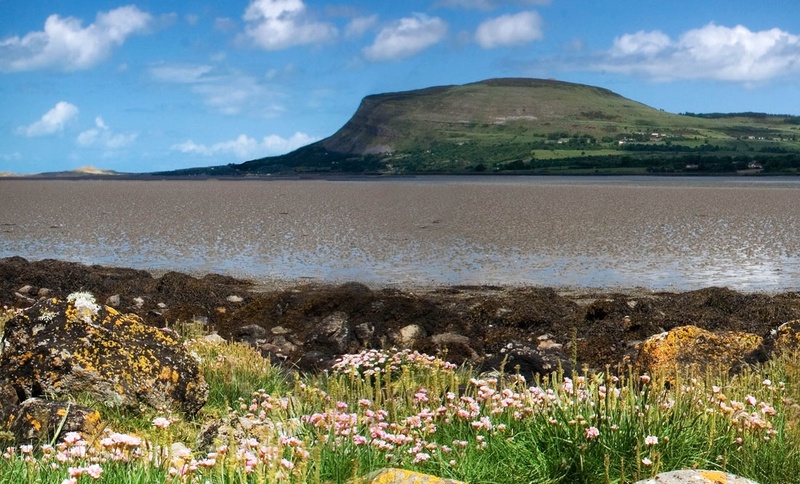 West of Sligo town – which, except on the seaward side, is surrounded by mountains – the most striking feature of the landscape is the kill of Knocknarea (1,078 feet). On the south-west of the hill is the Glen of Knocknarea, a deep cleft nearly a mile long and only thirty feet broad, bounded on each side by steep cliffs, and overgrown with trees and shrubs, ferns and ivy, which spring from the crevices in the rock; a botanist’s paradise. But we have all bent low and low and kissed the quiet feet of Cathleen, the daughter of Houlihan. Knocknarea and County Sligo are steeped in history that is a must see on your Ireland tours.